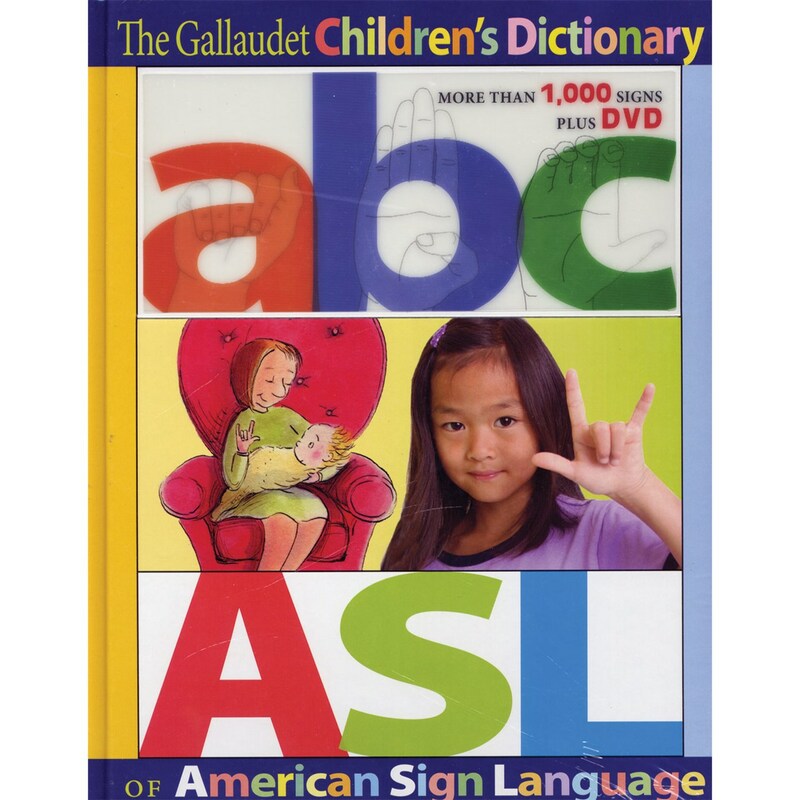 The Gallaudet Children's Dictionary of American Sign Language presents more than 1,000 ASL sign drawings arranged alphabetically by English terms, plus delightful color illustrations for each sign. 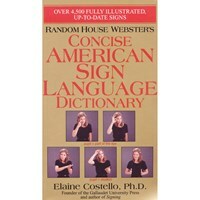 Also featuring English sentences for each sign, the Gallaudet Children's Dictionary stands alone as the best, most entertaining ASL reference volume for deaf and hearing children alike. 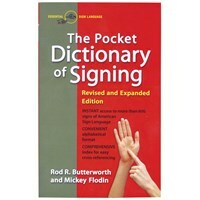 In addition to getting this definitive ASL dictionary, also included is a DVD that presents every sign along with practice sentences. 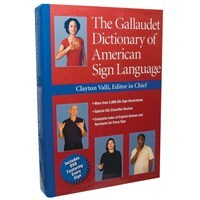 The Gallaudet Children's Dictionary is a bilingual dictionary that serves a two-fold purpose – to increase and improve deaf children's English vocabulary skills and to teach American Sign Language to hearing children. Research indicates that all children benefit from knowing more than one language, and they acquire the second language relatively quickly when they start learning it before the age of twelve. 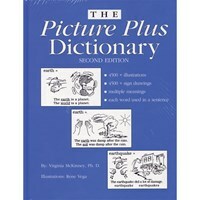 This dictionary will help deaf children make the connections between the signs they already know and the written English words that express the same concept. As a result, their reading vocabulary will grow, and they will gain an understanding of how English words can have different meanings. 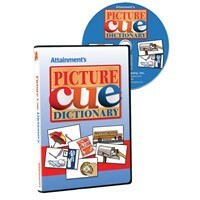 Hearing children will learn a new language and a new way to communicate. 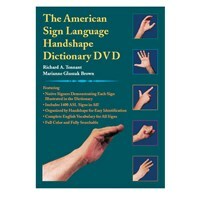 The introduction explains the history and culture of American Sign Language as well as how to sign and fingerspell. The accompanying DVD displays native ASL signers demonstrating how to form each sign plus 150 ASL sentences. 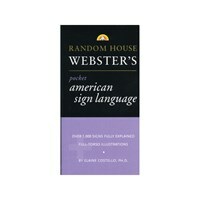 The index listing all of the English vocabulary for each sign completes The Gallaudet Children's Dictionary of American Sign Language as the new standard ASL reference for children, their parents, and their teachers.